There's a 7 night all-inclusive package from Halifax to the Sol Rio de Luna y Mares in Guardalavaca, Cuba departing on December 1 for $913/person after all taxes and fees (includes flight, hotel, all meals, all drinks) . - The reviews of the Sol Rio de Luna y Mares on TripAdvisor are very strong, with the majority rating the resort as Excellent. This fact, combined with the low price, is what leads to the high Deal Score. I like deals where you're getting the most for the least. 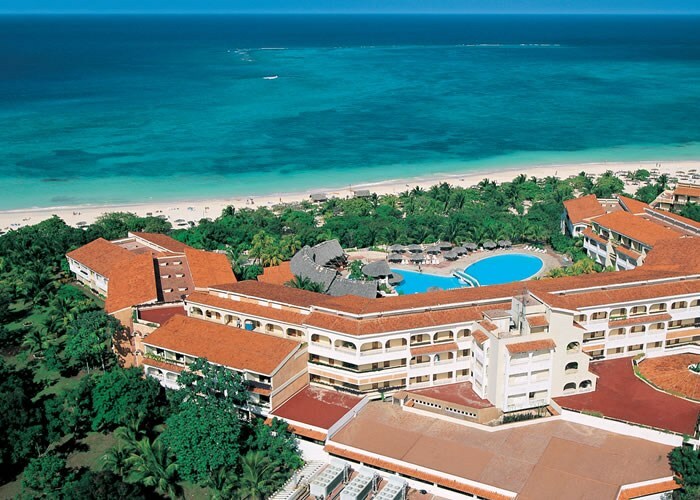 - This deal has the highest deal score in the system, which means that out of the hundreds of thousands of all-inclusive packages departing from Halifax, this one has been calculated to be the best deal overall. halifax, yhz, cuba, caribbean, western caribbean, all inclusive deals and guardalavaca.